S2T SMART TRAINER–Train anywhere without the need for x-ray equipment or cadavers. Tired of soaring surgical training costs, locating cadavers, and exposing yourself to harmful x-rays? Say goodbye to surgical training of the past and hello to the future: the S2T Surgical SmartTrainer from Encoris. Our patented product, the S2T Surgical SmartTrainer, is revolutionary – a mobile, customizable, tactile training system designed to reduce the need for cadavers and exposure to harmful x-rays. At the same time, our patented surgical training platform is simple to use. No need to worry about a complex system here. In other words, the S2T Surgical SmartTrainer is user-friendly at its core. 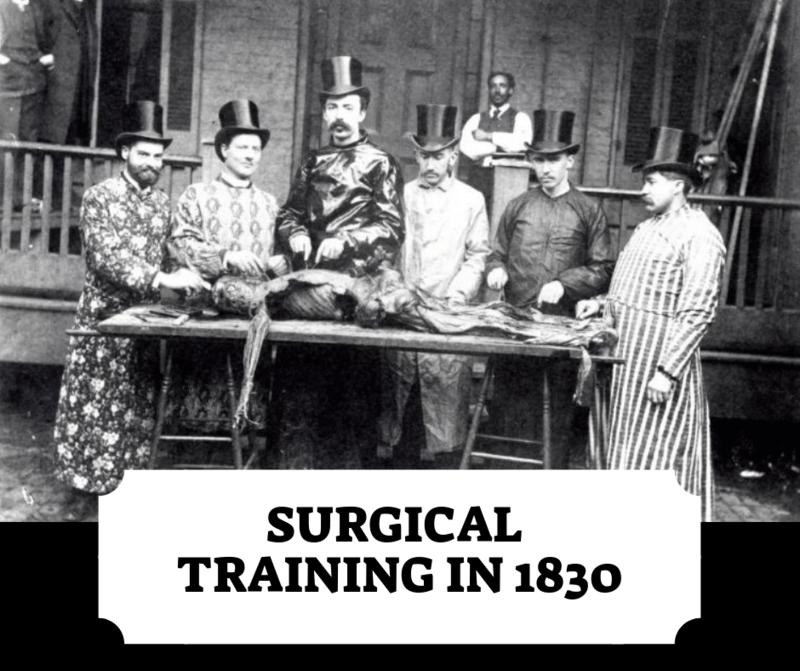 The new surgical training technology significantly reduces overall training costs and helps improve surgical skills training. The S2T safely provides unlimited opportunities to train surgeons, students, and clinicians, offering comprehensive surgical, product, bio-skills, and sales & marketing training on the latest MIS medical device technologies. The S2T training system is modular, allowing users to easily interchange the bone anatomy for whatever the training need. An unlimited number of bone models can be customized and manufactured with specific pathologies, highlighting the features and benefits of the medical device. Cadavers are limited in supply, deflated, used once, and expensive. The S2T SmartTrainer is unlimited in supply and a game changer! The S2T Surgical SmartTrainer by Encoris provides the ultimate in remote surgical training. No longer is surgical instruction limited by geographical location, as the S2T can be used to teach students and surgical newcomers around the globe. In addition, the desire of Encoris is to create The Smart Trainer Initiative, a charity that promotes surgical education to the poorest parts of the world. Schedule a call to discuss your medical model needs. Jim Tenbrink, Encoris, explains how medical models…. Copyright © 2019 Encoris Corporation. All rights reserved.